The Food and Veterinary Office (FVO) audits completed in South Africa concluded that pesticide control was limited due to the limited pesticide scope covered by the laboratories. 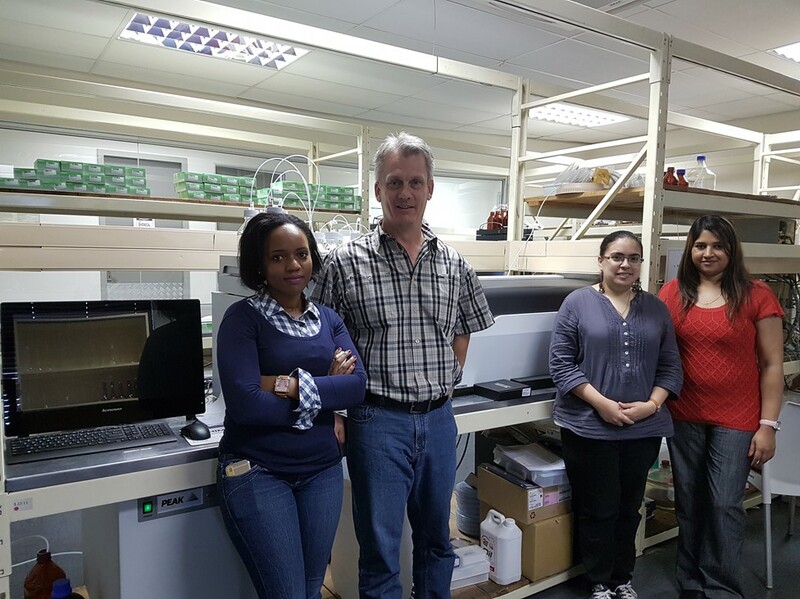 As a result the PPECB Laboratory acquired an LC-MS-MS instrument as part of its role to strengthen its capacity in the pesticide residue testing unit. It is a great pleasure for the PPECB to inform its stakeholders of the ongoing developments with regards to the “Standard Operating Procedure (SOP) on the Nomination, Official Recognition and Appointment of Accredited, Private and Parastatal South African Laboratories to assist in managing the Food Safety risk of Regulated Agricultural Products destined for export”. As per the stipulations of the particular SOP, section 5.2. states that by 31 December 2016, at least 50% of the full range of authorised pesticides registered in terms of the Fertilizers, Farm Feeds, Agricultural Remedies and Stock Remedies Act, 1947 (No. 36 of 1947) shall be covered in the broader analytical scope of all the Officially Recognized Laboratories (ORL). Upon deliberation during a meeting with ORL’s on 14 July 2016, it was agreed that a two tier system would apply for the assessment of the scope of laboratories. The first tier would be based on the list of actives recorded and submitted by the commodity representative organizations to be used as a basis against which a percentage of compliance set out in the SOP will be determined. DAFF has since communicated an updated list detailing a combination of actives submitted by specific commodity representative organizations as well as the current registered actives listed under Act No. 36 of 1974. Furthermore, section 5.5. of the SOP stipulates that the ORL’s shall have the capacity to test for specific pesticides which have been indicated in the 2014 FVO of the European Commission (EC) report. Before embarking on this new project, the PPECB laboratory was accredited for 53 pesticide actives on the GC-MS-MS system. Between October 2016 and January 2017, the laboratory has since added 151 pesticide actives bringing the total of validated actives to 204. Therefore, the laboratory is now able to test for 59.82% of all actives listed on Act 36. Thereby exceeding the 50% DAFF target by 9.82%. In every project, there are people behind the scene driving it. The picture below depicts the PPECB MRL unit team. With the support of the entire laboratory team, the MRL unit worked tirelessly to ensure that the target is reached without compromising routine analysis and the turn-around times. The focus is now on the second tier, the PPECB laboratory is optimistic that targets set under this tier under the SOP will be met timely and efficiently. Clockwise from left: Nthabiseng Kwakwa (Analyst); Hein Engelbrecht (Laboratory Supervisor); Feroza Isaacs (Senior Analyst) and Estelle Chetty (Senior Analyst).